Dogeared is a little Californian company founded in 1991. Their jewellery is designed in the spirit of love, kindness, and consciousness... And their hope is that Dogeared jewels help people connect with one another in a meaningful way by putting good energy out into the world, one jewel at a time. What’s not to love! They have a huge range of designs from the famous karma collection to love, happiness, faith, make a wish and more. Plus each one comes with a meaningful message. With a growing celebrity following including Salena Gomez and Zooey Deschanel you’ve probably seen their designs even if you didn’t know it. I am thrilled with this little gem. It’s exactly what I wanted. It’s cute, classy and very chic! 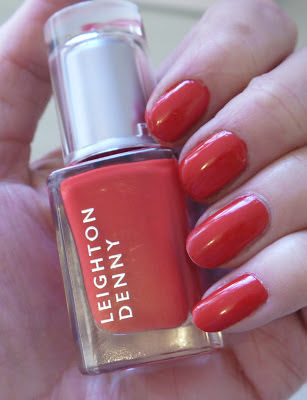 It’s small but robust (trust me, I caught it in my tangle teezer) and goes with everything. My heart necklace is 46cm (18 inch) of gold dipped fine chain with an 8mm gold sparkle heart charm. Retails for around £50, available in the UK from asos and accessories online. Those mascara tips must have gone to my head! I went shopping at the weekend and bought the last thing I needed... another mascara! But come on, how could I resist this one? It’s new, it’s slique, had a pound off and when I saw it came with a free eyeliner, the deal was done! SEVENTEEN’S NEW ‘doll’d Up’ mascara (notice the name change, 17 is now SEVENTEEN) has special lash lifting 24hour curl & volume formula and a curved, anti-clump brush that’s specially designed to give you a fabulous set of doll like lashes. I really like the brush. It’s obviously curved, but not too much, it’s sturdy, not bendy and the little bristles cup my lashes perfectly. It curls, lengthens, defines and fans. If I'm being picky the only thing it doesn't do is thicken, but you can layer it to create more volume. The formula dried quick, lasted all day and didn’t smudge one spot. The dotty eyeliner is a bit of a gimmicky item I wouldn’t normally be interested in, but it came with a FREE so who am I to complain. The Doll'd Up 3-Way Liquid Eyeliner isn’t currently part of their main line so I can’t tell you much about it except it has three prongs and can be used three ways. Dab it on to create 60s dots, turn on its side for a thin, precise line or press hard and at an angle for a thick line. I’m wearing it on the pictures here and it’s surprisingly easy to use. Another great mascara from SEVENTEEN and a bargain to boot. Currently £5.29, £6.29 after promotion. If you want more volume, and who doesn’t, coating them first can make a HUGE difference. There’s plenty of mascara bases out there like Lancome’s Cils Booster but I find the best and cheapest option is to coat them with powder. You know how dry shampoo thickens and adds texture to your hair? Well this has a similar effect. Dab some face powder over the lashes, it thickens the hair and gives your mascara something to cling on to. BOOM! 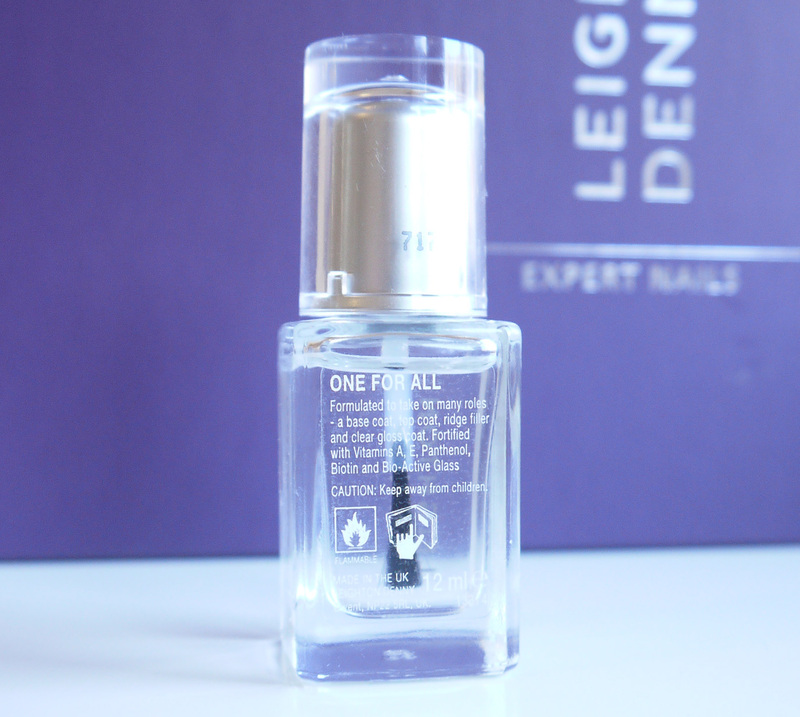 Use the tip of the applicator to deposit product to the roots first. Dab it on, wiggle the wand, then comb it through (rotate the wand whilst you do it if you want extra lift). You get lots of formula where it’s needed at the base and the excess is combed through to the ends. If you don’t already do this, you’ll be shocked by the difference it makes. A must-do if you’re going for the doll eye look. It’s shocking how many people don’t do this. It’s got to be the easiest way to create more volume and when you blink the lashes look more polished. 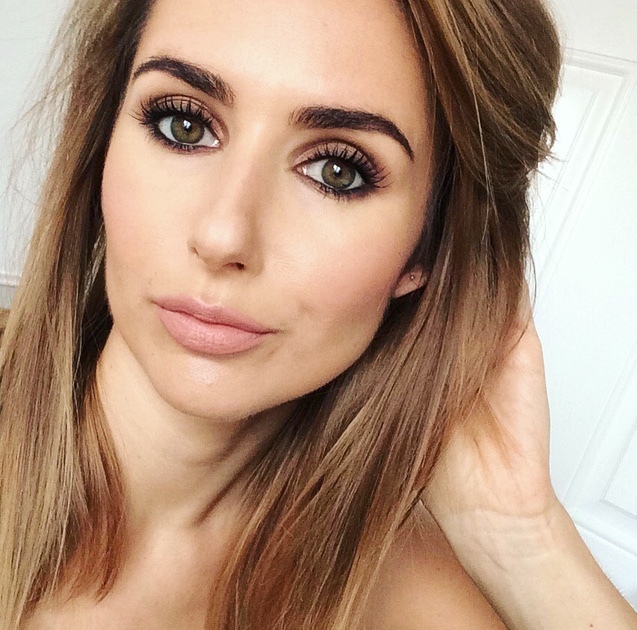 It’s essential if your lashes are a different colour to your mascara, no one wants dip dyed lashes – well not yet anyway! This is a bit of a hairdressing tip. Mine taught me that blowdyring your hair in the opposite direction of where you want it to fall helps to stretch the hair follicle. Well the same applies to lashes. Diagonally comb mascara through lashes to the left, to the right and back again. The dragging effect lengths and plumps the hair. Bring them back to the centre if you want the eyes to look wider or leave them pointing diagonally outwards (not inwards, that would look weird) if you’re going for the cat eye look. 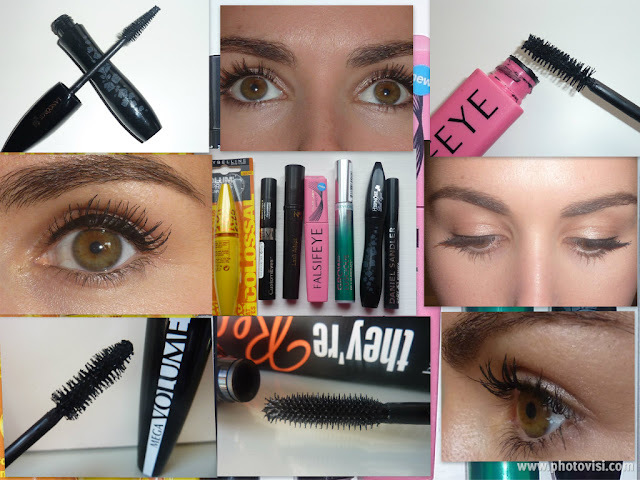 You can totally mix and match your mascaras to achieve a custom look. I’ve even dipped the wand of one into the formula of another – shock horror! I frequently have two, even three mascaras on the go at the same time. I start with something like L’Oreal Telescopic which is great for separating and defining my lashes, then Benefit’s They’re Real to bulk them up and max out the volume. If I need to I’ll use a small wand wipe off any excess and lightly coat the bottom lash. Mascara instructions always advise waiting for one coat to dry before applying another. Well I’m telling you not to. I find that applying another coat whilst the lashes are still damp or tacky really lets you drag them to new heights. Be careful, go too far and you’ll look like a transvestite, but get it right and you’ll have falsies without the false. I hate mascara smearing. Since my lashes are so long (poor me, I know!) I get smudges from my bags up to my brows. We all know that using a waterproof mascara will help prevent this, but they’re a pain to take off. Instead I’ve found that using an eye shadow primer all over the lid and a little UNDER the eye will prevent mascara and eyeliner smudge. My favourite is Urban Decays’ Eye Primer Potion. Ok, eye liner rules! For many of us is non-negotiable. I remember the first time a make up artist tried to convince me to go liner free and I looked at her like she was crazy. But as I get older I find myself wearing it less and less (in the daytime at least) and every time I go liner free people always comment about the length of my lashes. If you think about it eye liner covers the first mm or so of the lash, ditch it and you have an instant lash extension. For years I was faithful to my trusted Lancôme Hypnose but these days some of my favourite mascaras are the cheapest ones! 17, Maybelline, Collection they’ve all opened my eyes. Play the field, you’ll be surprised what you can find. Phew, who knew mascara wearing was such a complicated game. Hopefully my tips will make it easier, feel free to share your own in the comments box. Want more on mascaras? Check out my tried and tested post. 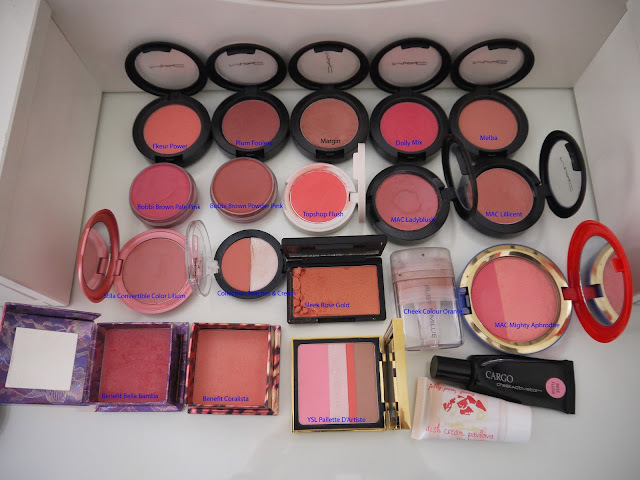 Creams - I'm a big lover of cream blushers, I love the dewy, fresh glow and they're great for summer. Powders - I've been reaching for powders much more lately. They're very quick and easy to apply and great for sculpting and shaping. 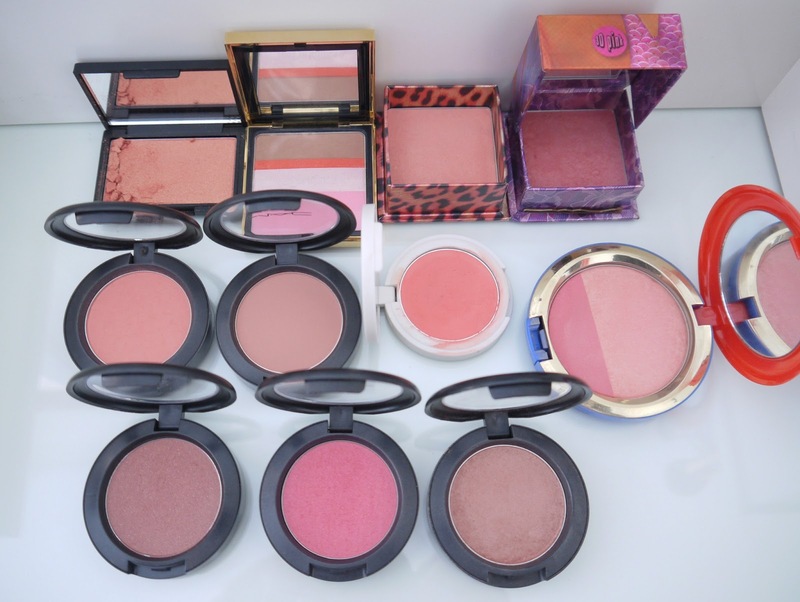 I definitely lean more towards shimmer and frost blusher. 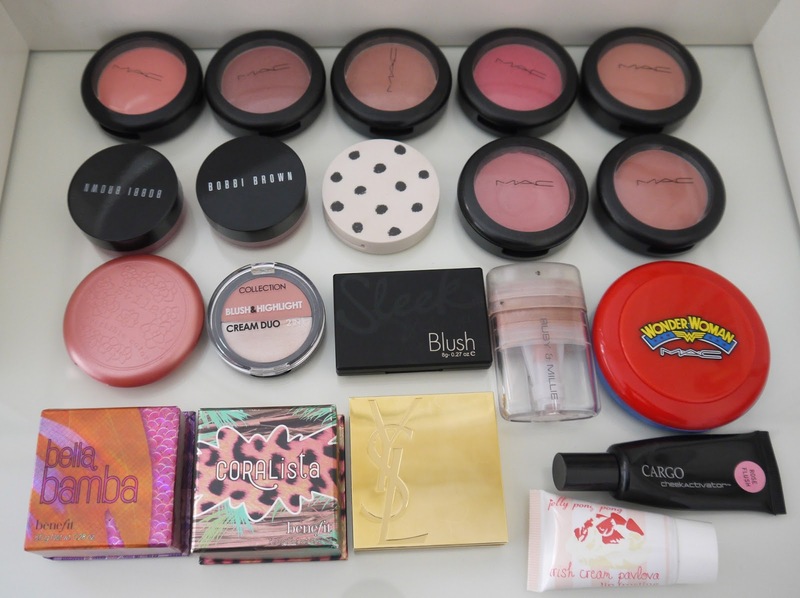 Current Faves - here are the beauties I reach for most. Benefit Bella Bamba: My oh my I love this one and reach for it most days. It's a fail sake pink pick me up and I love the 3D effect. Read my full review here. 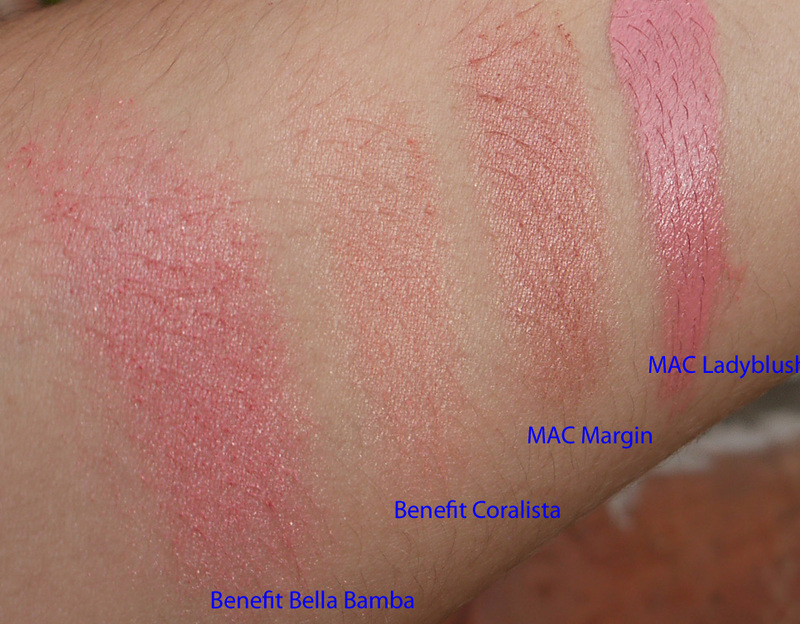 Benefit Coralista: A beautiful coral/peachy shimmer. When I first bought this one last summer I wasn't sure it was pigmented enough, but now that I'm a bit paler it looks gorgeous. See more pics and review here. MAC Margin: An unsung hero, Margin doesn't get the love it deserves. 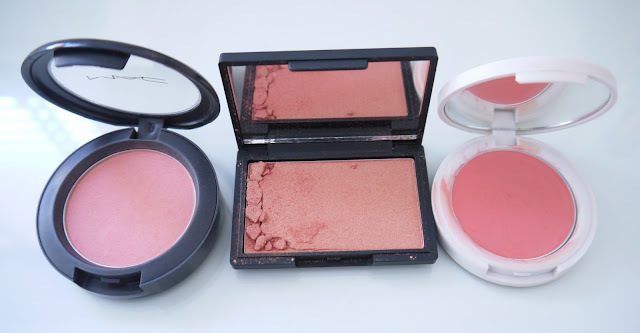 A great everyday bronzy blush with a natural shimmer. Read my full review. 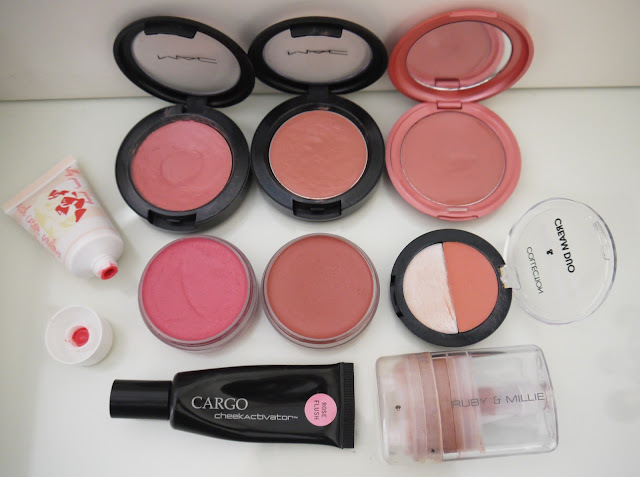 MAC Blushcreme Ladyblush: It would be mean for me to make you fall in love with this one, it's long since been discontinued, but it remains my favourite cream blush ever! See why here. MAC Fleur Power: This is one of those blushers I bought because over people rave about it, but it does nothing for me. 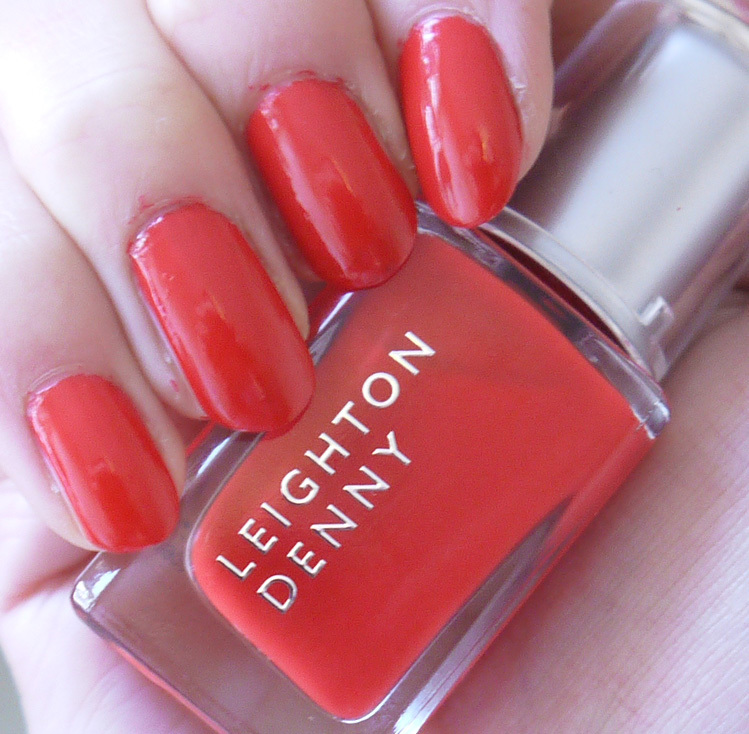 It's a pretty colour but I have to apply a LOT to get a decent colour pay off. It's a satin finish blush which seems to be my least favourite. Sleek Rose Gold: I can hear your gasps! Possibly one of the most sought after pieces of make up ever, it took months to get my hands on this one and for that reason my expectations were HIGH! I'm not saying I don't like it, I do, but it's very gold and can make me look too made up. It doesn't help that it cracked! See more pics and swatches here. Topshop Flush: Is it cream, is it powder, I just don't know. I like the colour but not so keen on the texture and it doesn't have the staying power I prefer. So there you have it. I'd love to hear your thoughts. Is 20 too much? How many blushers do you have and which are you faves/least faves? They've done it again! What is it with MAC discontinuing my favourite products? 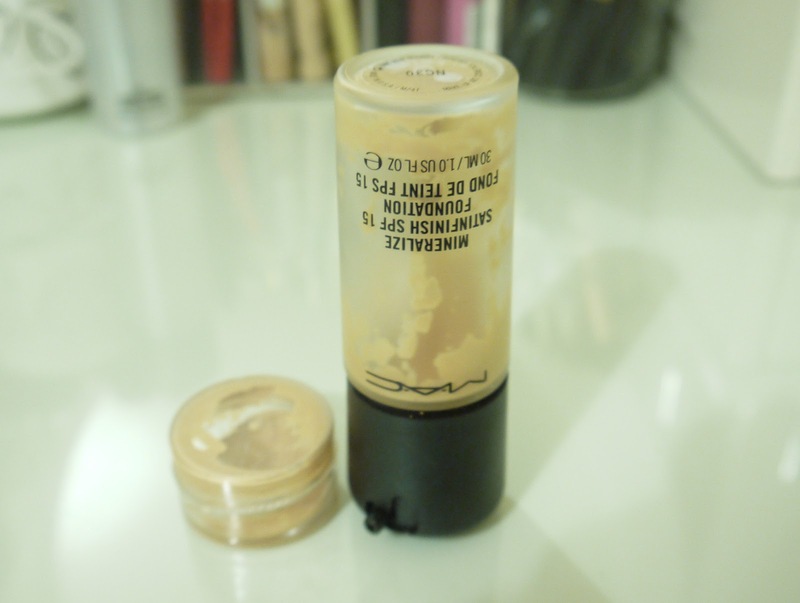 Unfortunately the rumours are true, MAC Mineralize Satinfinish Foundation is (soon-to-be) no more! I did see this one coming but it doesn't make it any easier to swallow (especially since I'm just about to run out). I haven's seen anything official and it hasn't gone to the Goodbye's graveyard just yet, but it's no longer listed on the MAC USA site and it's showing as out of stock in every shade on the UK site.... so it doesn't look good. When it comes to foundations, I play the field, A LOT, but Mineralize Satinfinish has remained a firm favourite for years. Clearly it hasn't been everyone's cup of tea (hence MAC's decision) but for me, it's perfect. It's light weight and luminous but has quite a decent coverage. It works well on my dry skin and gives me a gorgeous dewy glow. You can read my full review here. 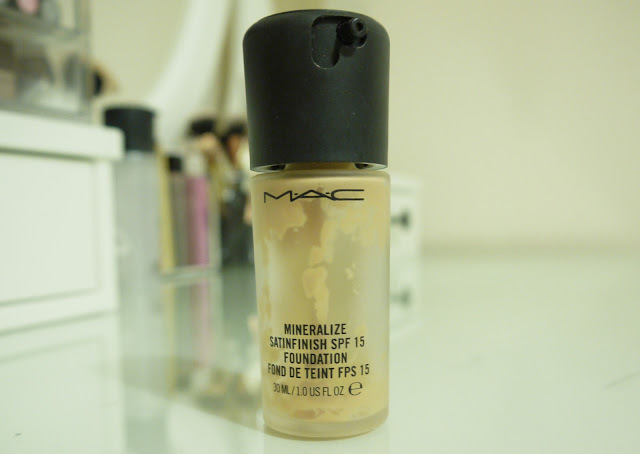 All may not be lost... MAC are launching the Mineralize Moisture Fluid Foundation later this year. It's been spotted at fashion weeks around the globe, fingers crossed it'll be very similar. In the mean time, if you love it, get stock piling! 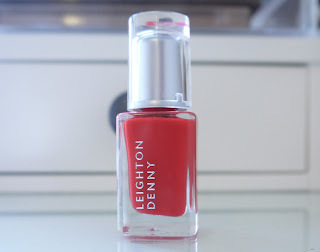 It's still available online at Debenhams and there's probably limited stock at MAC counters.